Donwill is a Brooklyn based rapper who has parlayed his passion for music and writing into a wide array of opportunities. As a member of the rap group Tanya Morgan he has garnered critical acclaim with a string of impressive releases and music featured on Queen Sugar. As a solo act he has produced music for Last Week Tonight with John Oliver and Buzzfeed’s “Another Round” podcast to name a few. Comedy is something he is passionate about as well, and alongside Wyatt Cenac he plays host to Shouting at the Screen, an interactive event based around Blaxploitation cinema where the duo provides colorful commentary and encourages the crowd to chime in and play drinking games. 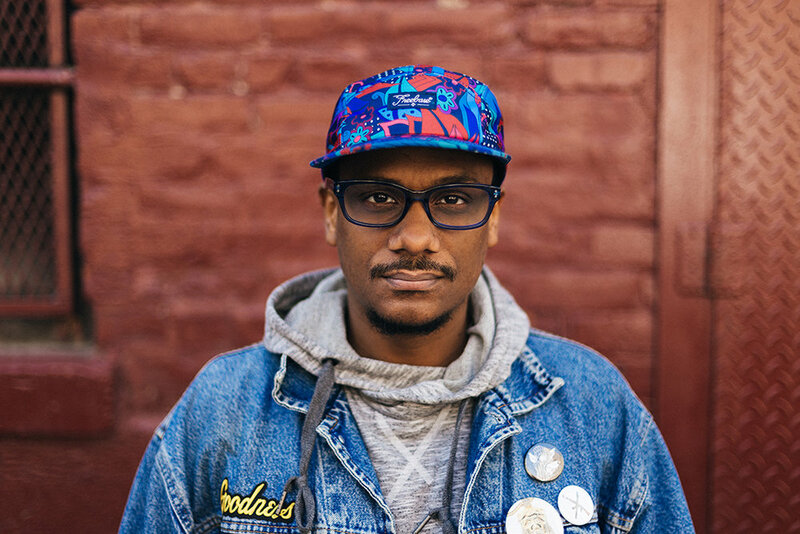 He is also a DJ who can be spotted spinning at Butterboy with Jo Firestone, Aparna Nancherla and Maeve Higgins, Sasheer Zamata Party Time, 2 Dope Queens and several venues around New York City.